Buy Marvel's Spider-Man at the lowest prices yet from these select retailers. If you were disappointed at the lack of Black Friday deals for Marvel's Spider-Man on PS4, we have some good news for you. A few retailers have marked the price down from $60 to the $35 - $40 range, which is the best deal for this game yet. Target has Spider-Man on sale for $39.99, which is already a great deal. However, shoppers will get an additional 10% off from Sunday, December 9th through December 15th if they use Cartwheel in the Target app. And if you have a Target REDcard, you'll get an additional 5% off, bringing the total price all the way down to $34. 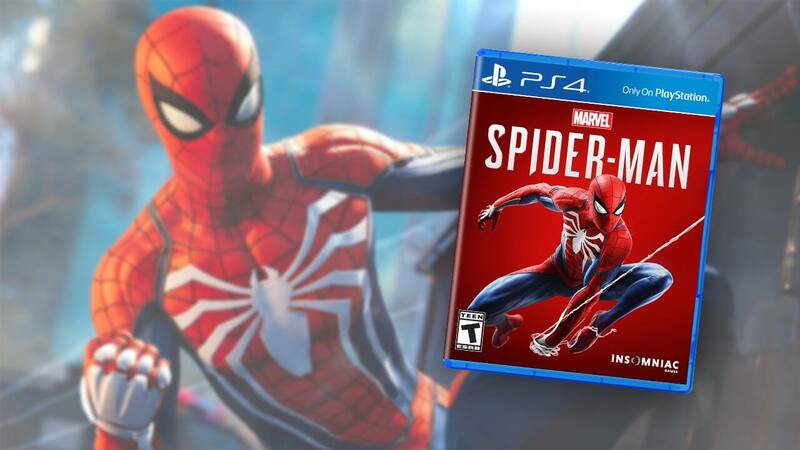 With Amazon Prime, you can get Marvel's Spider-Man for $39.99 plus free shipping. This price is good for both the physical and digital versions of the game. The availability of this deal seems to be fluctuating, however, so if you're interested you should grab it while you can. Walmart is offering a similar deal to Amazon, with both a $39.99 price tag and free, 2-day shipping. This deal does not appear to be tied down to a date, so you might have better luck here than with Amazon. If you missed the Black Friday PS4 bundle deals, B&H is offering a decent alternative. You can get Marvel's Spider-Man bundled with a new PS4 for $329.99. It's not as good as the Black Friday $200 deals, but it's still cheaper than the standard price of $360 for the console plus the game.